A night full of woes and music. 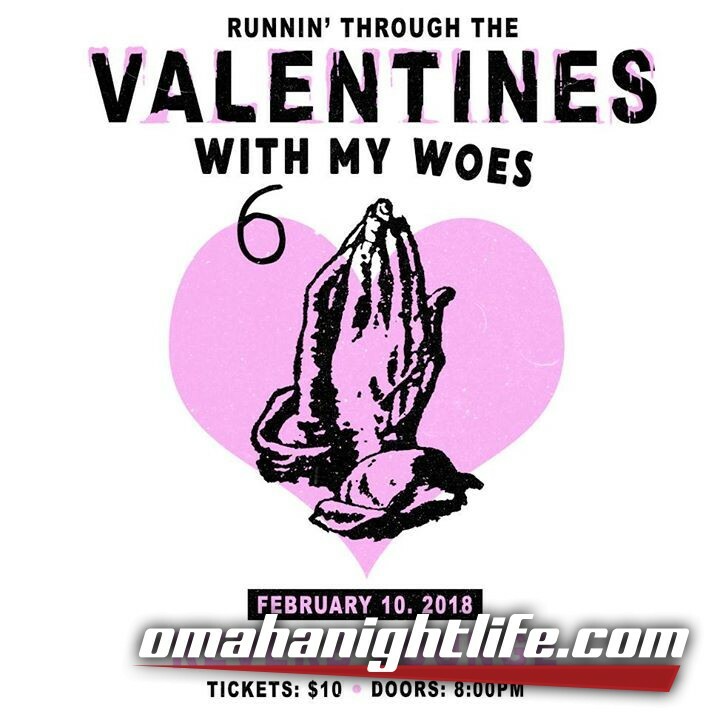 Come celebrate your valentine's day weekend with a little bit of Drake at our first annual "Running Through the Valentines With My Woes" party. 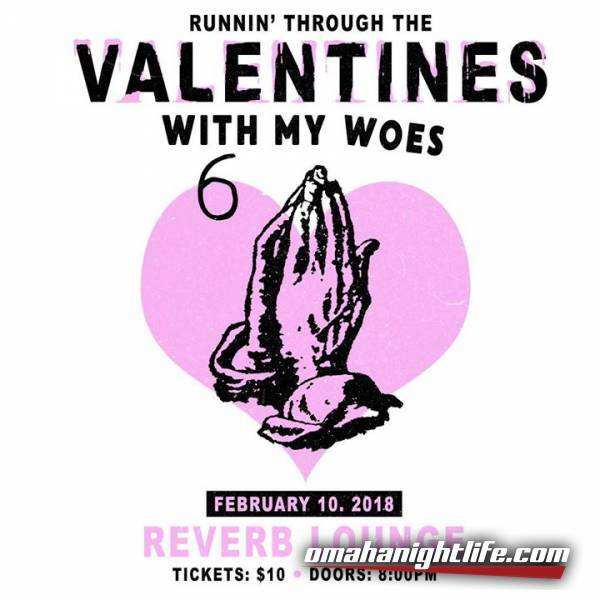 Whether you come solo, or with your side ting, we hope you roll out and join us for a night of (fake) love. You can expect a night full of music, drinks, and dancing -- all reminiscent of the lonely Toronto winter. Tix are on sale now for $10. 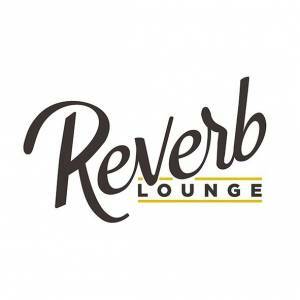 Guest DJ sets TBA.